So, my daughter took her very first ballet class this week, and because she is only two, there’s a majorly loose dress code—any color leotard, ballet slippers, and tights are just fine. And I’m so relieved. While I totally have nostalgia for the black leotards, ballet sweaters, and snoods—remember snoods? 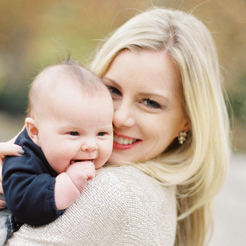 !—of my own “bunhead” days, us moms have to call a spade a spade. Two year olds can’t quite demi-plie, let alone follow directions…but they do take to tutus, glitter, and animal prints like they are going out of style. Read on to see some adorable ballet gear for your budding ballerina! Only eighty of the limited edition Lila Tutu Dress were created, and best of all, $100 from every tutu sold will go to the very special Bear Cottage charity, a children’s hospice. Designed in collaboration with Elyse Taylor, Australian model and Victoria’s Secret favorite, this exclusive piece has the star touch. It’s truly captivating, thanks to its sprinkling of silver sequins across the bodice and graduating waterfall skirt of pink and plummy tulle. It’s for little girls who want to make fashion magic! Ry and Rue Kids have created the most brilliant (and affordable!) leotard for little girls! Their Tiny Dancer leotard is available on Etsy, and currently on pre-order for only $28, so stock up now. It comes in pink and gray! Okay, let’s talk more accessories! 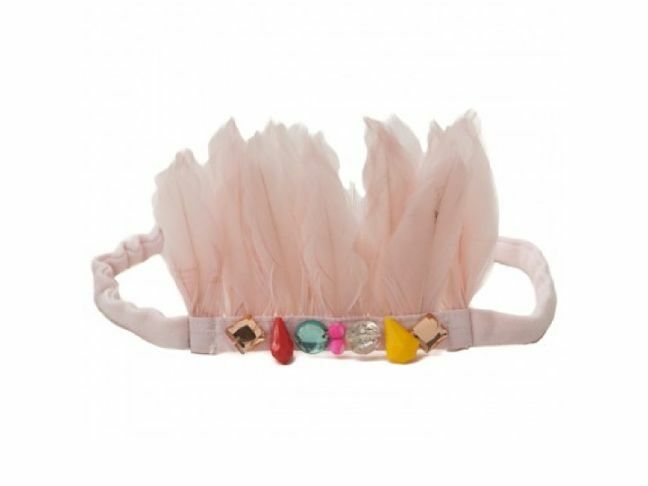 Wovenplay’s signature headband, $48, is very Swan Princess meets Pocahontas to me, which is just too cute for words! 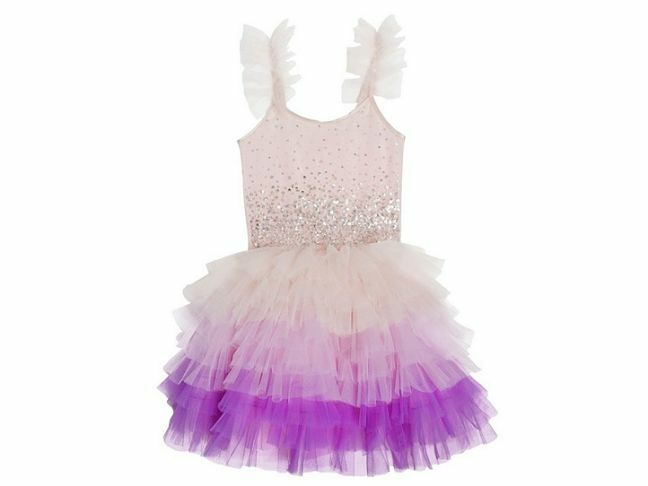 It’s made in the USA and delicately crowned with feathers, beads, and rhinestones—an adorable little accessory that could help coerce tomboys into tutus when you’re running a bit late to class. Noe & Zoe’s Organic Cat Leotard in neon pink, $48, is a wonderful, whimsical creation from my favorite Berlin label. 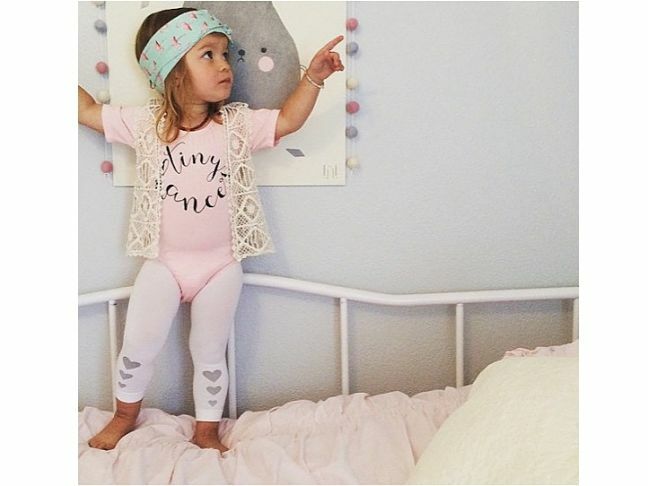 It’s beyond cute, not just for ballet, but also with leggings as a playtime basic. It has a classic ballet scooped neckline, as well as a cat print at front and back for a smashing entrance and exit! I first fell in love with designers Atsuyo Yang and Akiko Mukae on a trip to ABC Home. Based in Brooklyn, the duo’s collection displays a Japanese sensibility that has an inherent sense of childlike wonder. 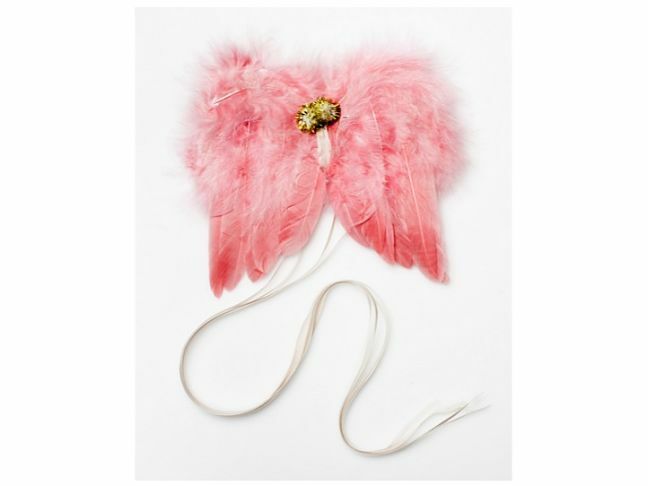 These adorable wings may not match dance class code, but will be awesome for her at-home practices beyond the barre! Find them for $36 at Covet + Lou. Another adorable ballet layering piece by Atsuko et Akiko is their gray LOVE Burnout Tee (which pairs so well with the duo’s assortment of tea-stained tutus!). This one is available in twelve months through four years for $31. 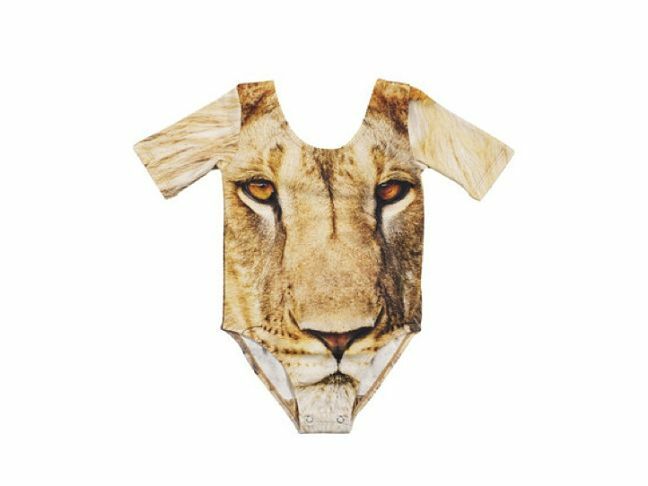 Sleek designer Popupshop have done it again with this lion print leotard! The bold animal print on this short sleeve top would make a wild outfit for any little fashionista’s must-have wardrobe. This roar-licious leotard is currently available at Rowdy Roddy Vintage for about $21. If you’re looking for something a little less RAWR and a little more whimsical, the Dancing Dora tutu by Bangbang Copenhagen is on sale for $39 on Thumbeline, an amazing resource for all sorts of awesome kids’ clothes. I love the soft multicolored ruffles on this piece. It’s sweet, but not too uptight! 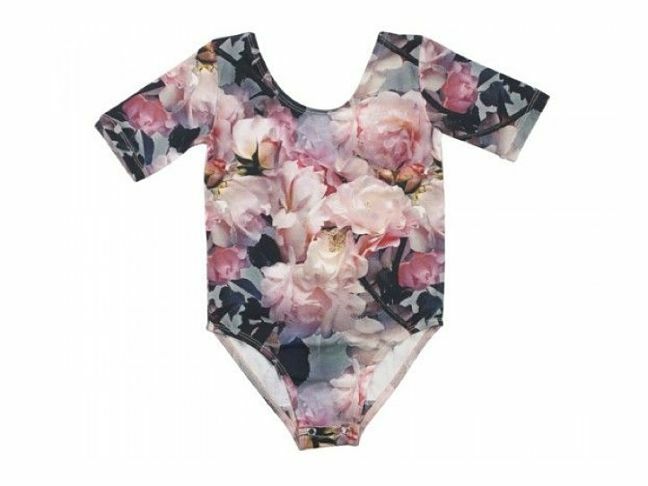 Apple Baby stocks this awesome, moody floral print leotard that is so on-trend with the times in a tongue-in-cheek way (but my little one just loves the “pretty-flo-flos”). Another win-win for us both, it’s also part of the Popupshop collection, for $55. And the shoes. It’s no secret that I’m all but obsessed with Australian brand Tutu du Monde, but these slippers are truly the icing on the cake of tiny ballerina deliciousness. So many little girls dream of their first pair of pointe shoes that they can delicately twist up their ankle, but we all know it takes years to be strong enough to go en pointe. Tutu du Monde’s En Pointe Ballet Flats in Lait, $69, bring that dream a little closer. It’s crafted in the traditional ballet shoe shape from creamy soft leather and features elasticated sides for perfect fit, but it’s the satin ballet ribbons that really delight. 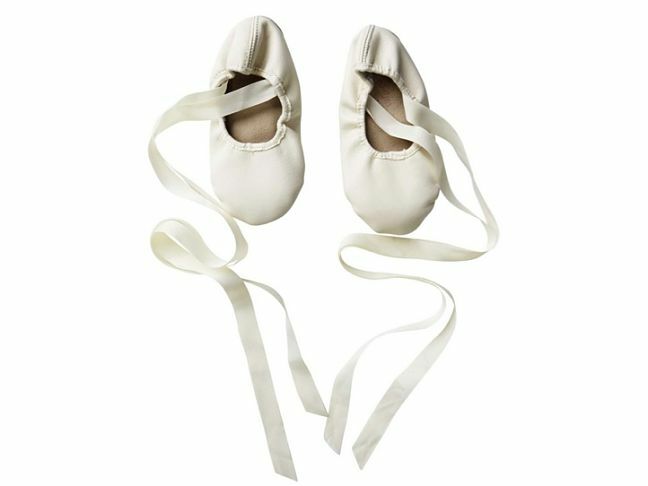 Now your tiniest toddler can have laces wrapped around the ankle and tied in that classic ballet bow. Shine bright like a diamond! Danish designer Soft Gallery has a darling leotard (with ruffles!) to allow your budding ballerina to sparkle her way through ballet barre and beyond, especially if she’s not normally the girly-girl type! Made of uber-soft cotton and available at Thumbeline for $52. Now that you’ve got the gear—pack it up pretty! 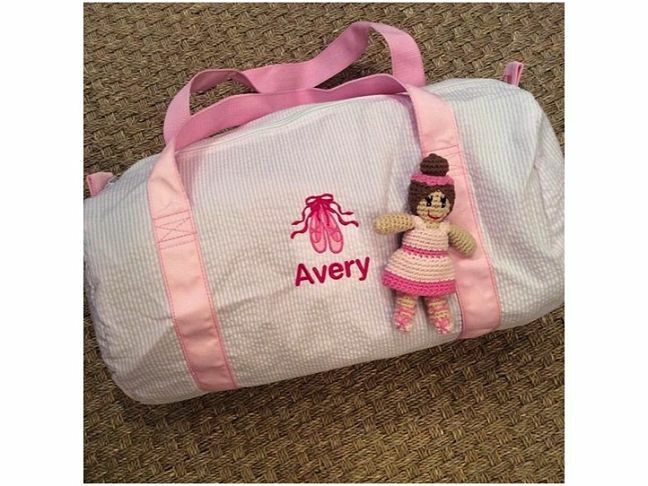 When I began my hunt for Avery’s adorable ballet goodies, the very first thing I sought out was a ballet bag similar to the one I had as a child. I can still remember it, a preppy little personalized duffel with a pair of embroidered ballet shoes on the front. Even if I was going to go a little less classic with the rest of my toddler’s dance things, this was my mommy-must. I immediately called Monograms off Madison (my go-to for all things custom gifts! ), and they created a perfect replica (actual photo above) for $65—and shipped it the same day it was ordered!